This year sees the reunion of Defected Records and Soul Heaven, with an array of new releases and assured revisits of former classics on their way over the coming months. 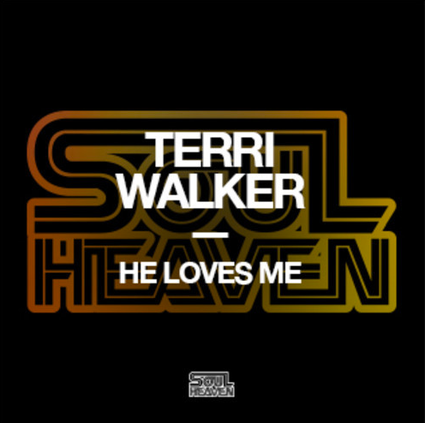 Soul Heaven’s first comeback release will arrive via homegrown soul singer-songwriter Terri Walker complete with a remix from Osunlade, before EP outings by up-and-comers Sonny Fodera and Pablo Fierro. Further material is under consideration from a host of other new music-makers, as well as several established favourites.The first full-length to come on the revitalised label will be a studio album from South African producer Cuebar, whose blend of deep, heady production accompanied by a host of vocalists could make quite an impression. The album will be preceded with an EP, which will come accompanied with a remix from Shlomi Aber. 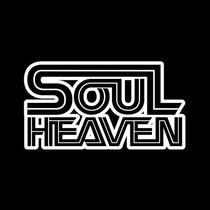 The Soul Heaven brand owes its roots to a chance club conversation in 2001 between ‘Little’ Louie Vega and original owner Oli White. Both discussed the merits of delivering soulful house music to major event audiences around the world; a concept that possibly hadn’t been fully explored before. White approached friends at Ministry Of Sound and prompted the launch of a Soul Heaven night featuring Bobby & Steve as resident spinners and for a time co-owners of the brand. Memorable parties would follow, everywhere from America to Australia via Korea, Thailand and even China, and, in 2006, off the back of impressive global dancefloor momentum, Soul Heaven Records was launched. The label went on to release singles, albums and mix compilations from an array of producers, including Masters at Work, Kerri Chandler, Peven Everett and Blaze to name a few. The reunion of Defected and Soul Heaven follows a number of years’ separate operation. Says owner of Soul Heaven Fleur Woolford of the decision to once again join forces: “Personally speaking, I never really wanted to leave Defected. We were associated for a number of years, even prior to the label launching, and the relationship drove a lot of great music. There are a lot of interesting developments happening within house music right now which compliment what we want to achieve, so I think the new set-up makes perfect sense.